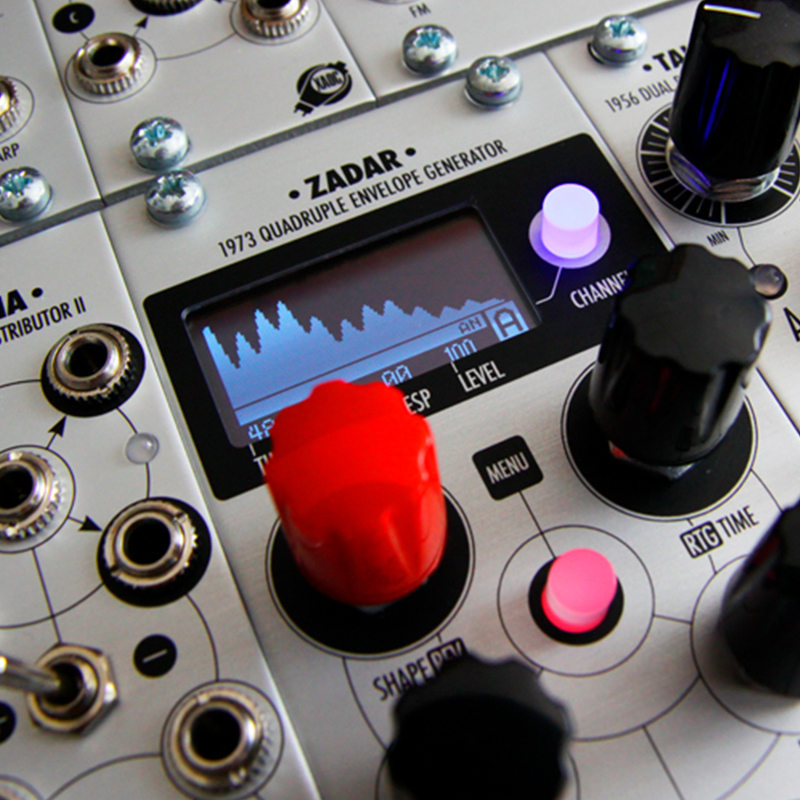 Zadar is a powerful, four-channel envelope, modulation, and transient generator, in a compact yet very complete, feature-rich package. It is capable of synthesizing a vast palette of envelope shapes starting from hundreds of shapes stored in the memory. 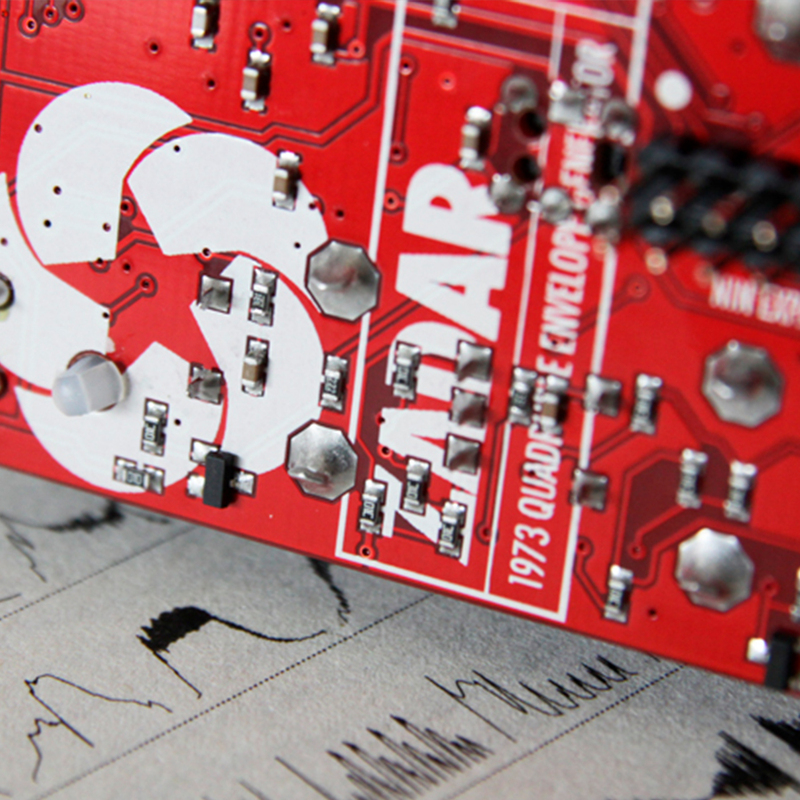 These starting shapes are not mere wavetables, but flexible vectors that can be stretched (from a fraction of a millisecond to half an hour), flipped, warped, distorted, delayed, shuffled, repeated, and amplitude modulated in real time. 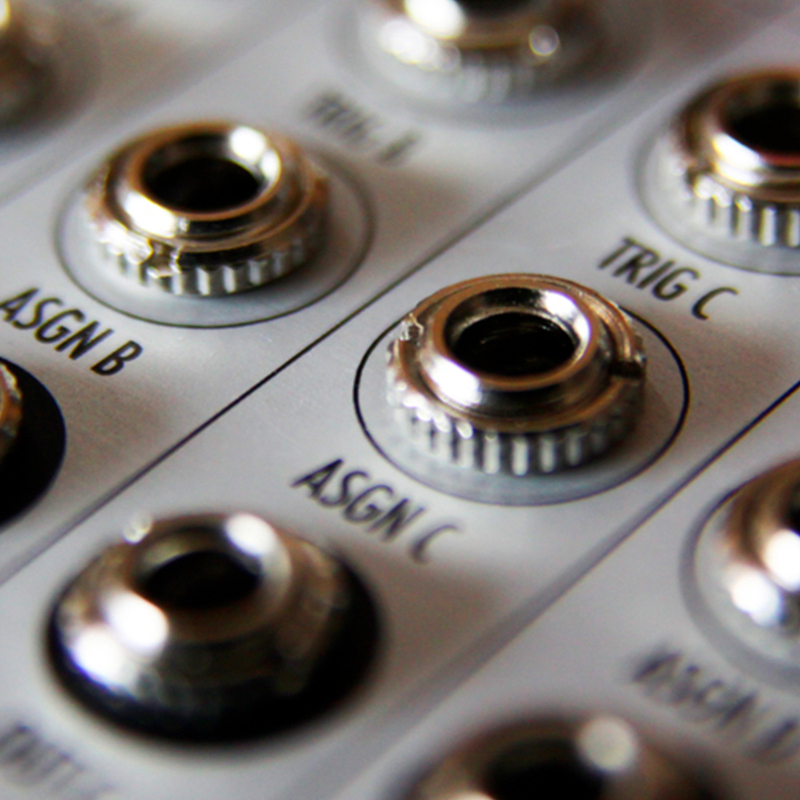 A set of freely assignable CV inputs allows for external control of most parameters. Each channel can work independently or combined with other channels within one of the chaining and looping algorithms. 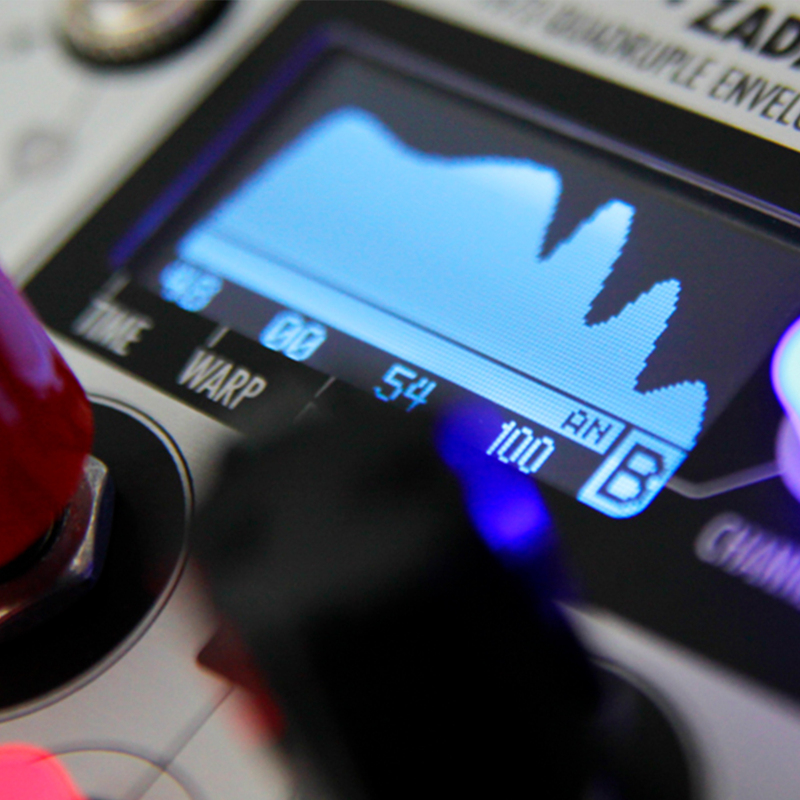 Operating Zadar is quick and immediate, thanks to its accessible interface and crisp OLED display. The main screen displays all parameters together with the currently selected shape. Entering the simple 3-page menu is needed only for advanced settings. For detailed description, please refer to the manual. 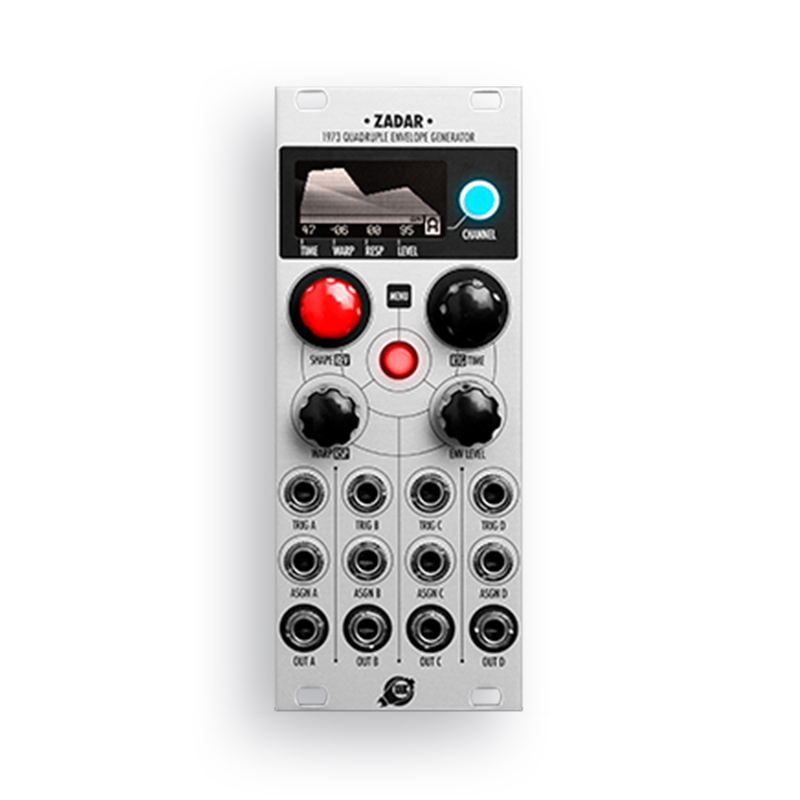 A small Nin expander module is planned, offering a set of individual, assignable CV inputs and manual trigger push-buttons for more comfortable tweaking.